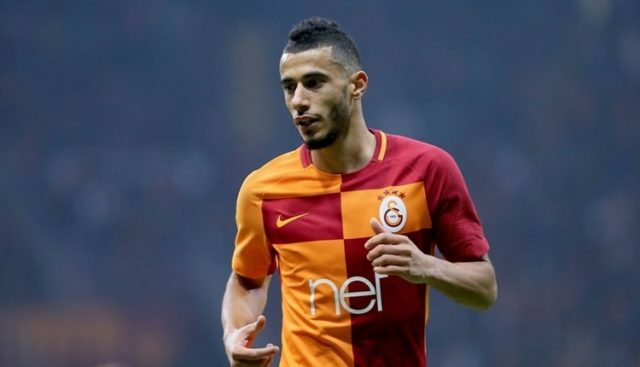 Rabat - Moroccan football player Younes Belhanda is facing the consequences of his actions. 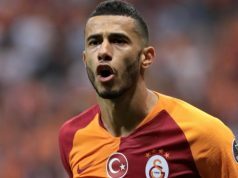 Rabat – Moroccan football player Younes Belhanda is facing the consequences of his actions. 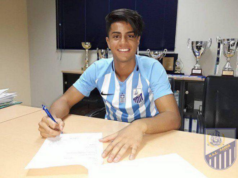 The Turkish Football Federation punished the Atlas Lion by suspending him from playing three games after he was given a red card for violently kicking a Trabzonspor player. 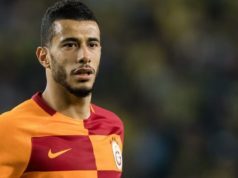 Belhanda was playing with his team Galatasaray against Trabzonspor last Saturday when he kicked his opponent. Following the game, the midfielder also had an angry confrontation with a Turkish fan. Two weeks earlier, Belhanda was rumored to return to the French league, as he was courted by his former club OGC Nice for a loan. However, the president of the OGC Nice Jean-Pierre Rivere explained yesterday to French outlet France Bleu Azur why the return of the Moroccan was not made this summer. “Belhanda has a 4 million euros salary per year. For France, it’s €700,000 a month. 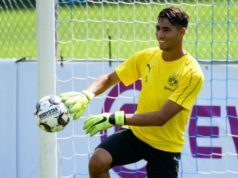 We’re discussing with his president if he can lend him to us a year because Younes loves OGC Nice,” said Rivere. 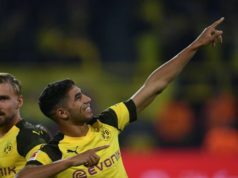 “Since Younes is doing very good during the games, it has to be €10 million for a transfer and €4 million salary per year … It’s impossible for the OGC Nice,” he added. 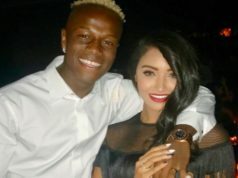 Suspension aside, the 28-year-old will play Malawi alongside the Atlas Lions tonight, September 8, in the Mohammed V Stadium of Casablanca for the 2019 CAN qualifiers.